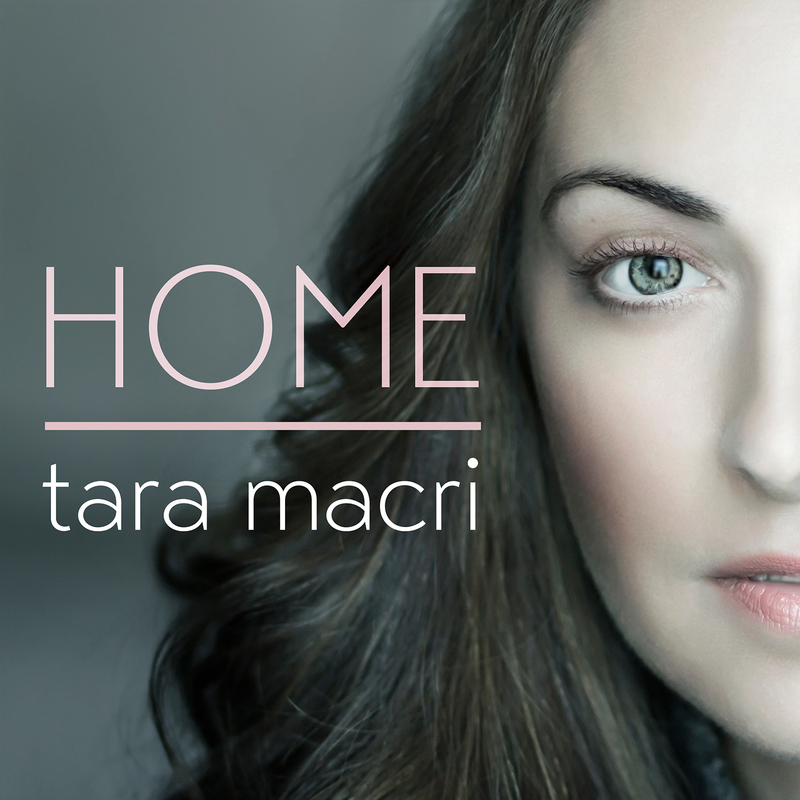 Tara Macri – Delicious pop hooks, meets stirring piano melodies, and a dynamic vocal ability: Tara Macri is a force to be reckoned with. "I just landed on Mars....hey Elon Musk....where are you?". 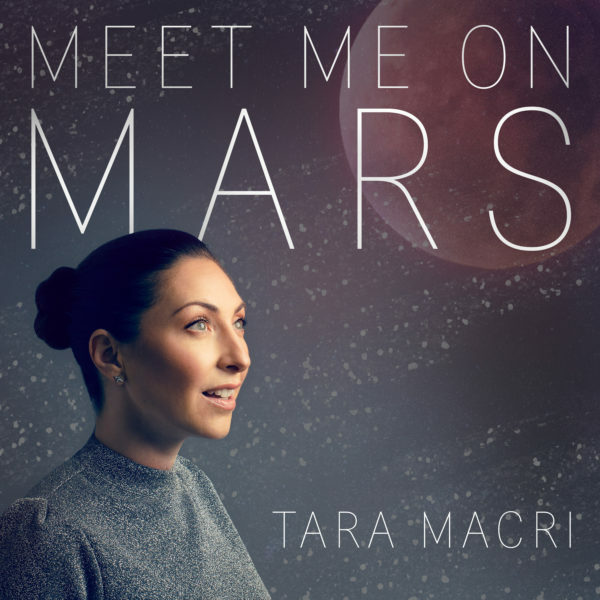 June 1, 2018 – Rising pop singer, Tara Macri embarks on an extraterrestrial journey with her new single “Meet Me On Mars” that premiered earlier this week on Just Jared Jr. 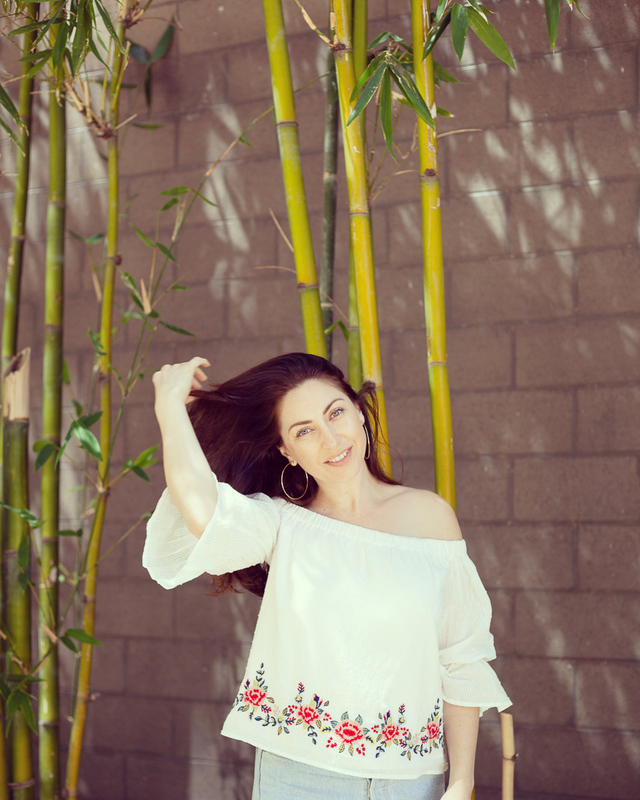 The track, released on LA based indie label 10 Count Records, is written by Tara Macri, Andrea England, and Henri Lunetta, produced by Grammy Nominated David Kim and Issac Valens and mixed by multiple Grammy Award winner, Chris Lorde-Alge. Packing a percussive opening that launches into a fun dense dance beat with some trippy reflective breaks, “Meet me on Mars” was inspired by the never ending worldwide push to explore and expand our boundaries. The track reminds us that when we go somewhere, let’s be sure to bring the best parts of ourselves – especially to Mars…make it a place where everyone is welcome. 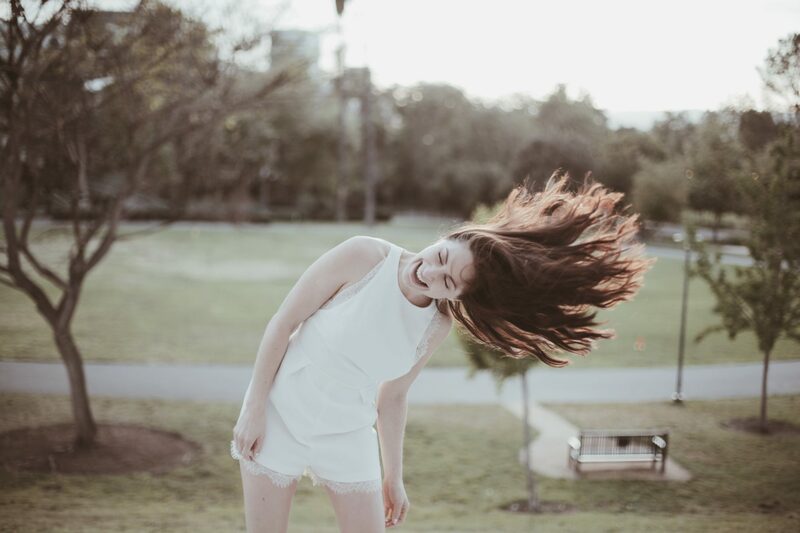 Tara is represented by 10 Count Records, a Los Angeles based Independent record label dedicated to helping their artists realize their vision. They are devoted to their artist and helping them reach their full potential while taking the punches for them along the way.